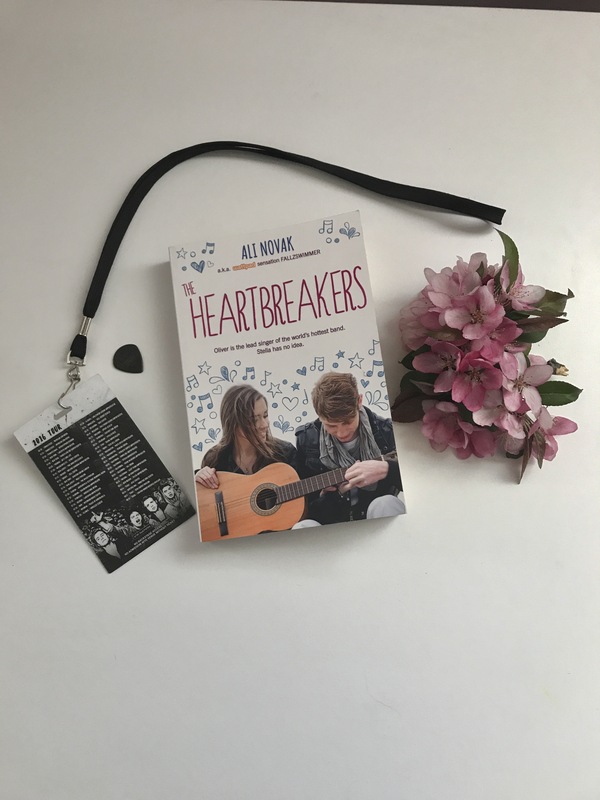 Stella hates the Heartbreakers, who just happen to be her sister’s (and every other girl worldwide) favorite band. 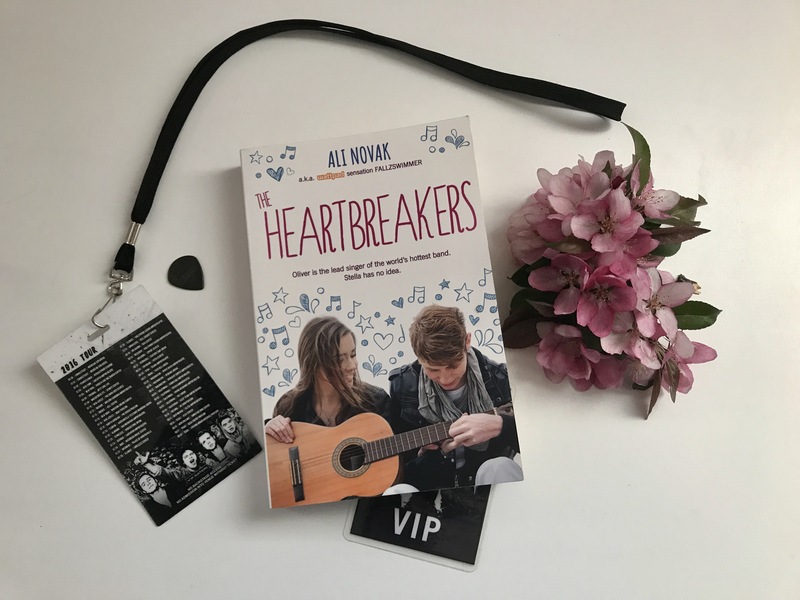 When she meets lead singer Oliver Perry and gets to know the rest of the band, she’s offered the opportunity of a lifetime. But with her sister currently battling cancer (for the third time), Stella has to choose between following her dreams or playing it safe. I read this book last year when I picked it up on a whim, and fell in love with it. Stella is a strong female lead character, with an interesting and engaging narrative that kept me hooked for the entire book. The dedication and love she has for her sister, Cara, and their brother Drew showed a nice, solid sibling bond that is often missing in contemporary romance novels. 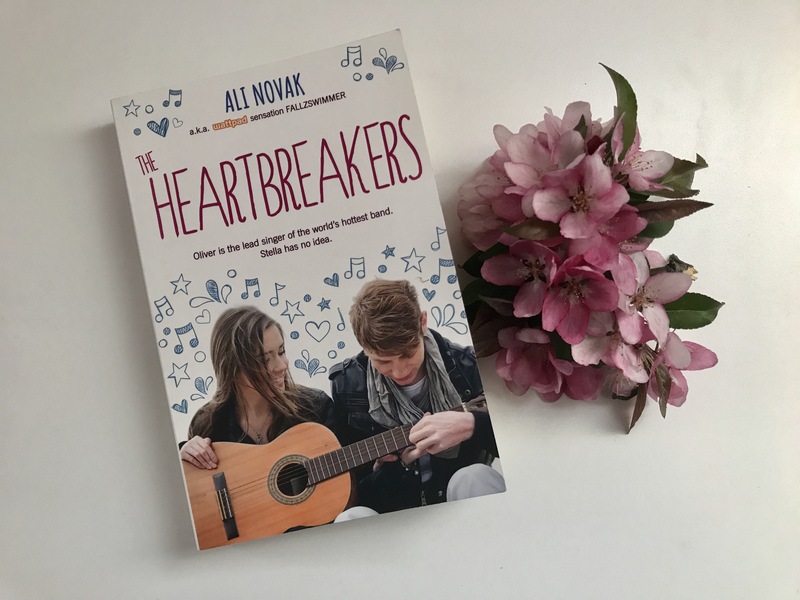 While the storyline may seem cliché, Ali Novak manages to create a novel that stands out among the rest in its category. Her writing style is easy to read and flows nicely, making the story a quick read. She writes Stella to be relatable, although her current situation is not one many of us have dealt with before. I’ve had family members and friends affected by cancer, and I felt that the thoughts of despair and hope were portrayed realistically, which I appreciated. Stella’s passion for photography was a creative addition to her character as well. She never liked Oliver because he was a rockstar, but because of how he really is, and it was nice to see her not get too caught up in his celebrity status. Overall, Ali creates a fun, enjoyable, swoon worthy read with lovable, dynamic characters. Oliver and the rest of the band all have distinct personalities that still compliment each other, and the same is true for Stella and her siblings. This is definitely a book you should read if you haven’t already! 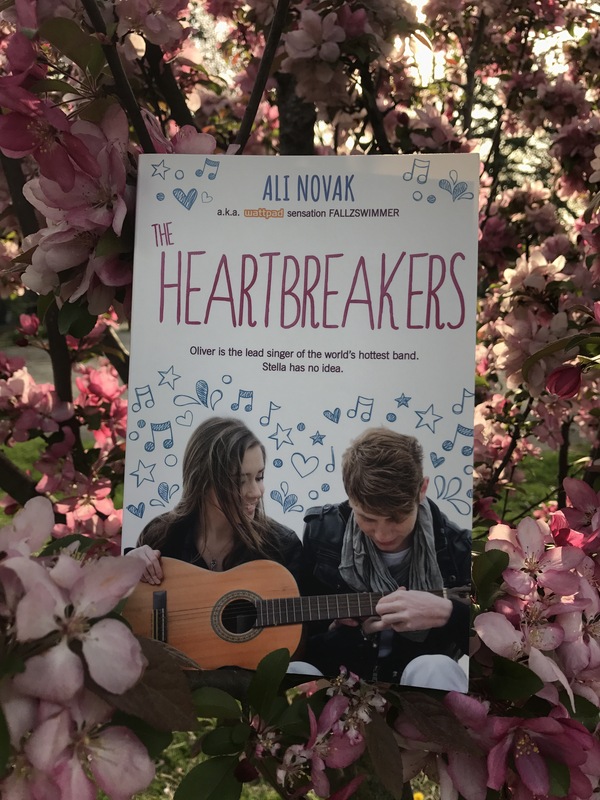 Have you read the first book in the Heartbreaker Chronicles yet? Sound off in the comments! 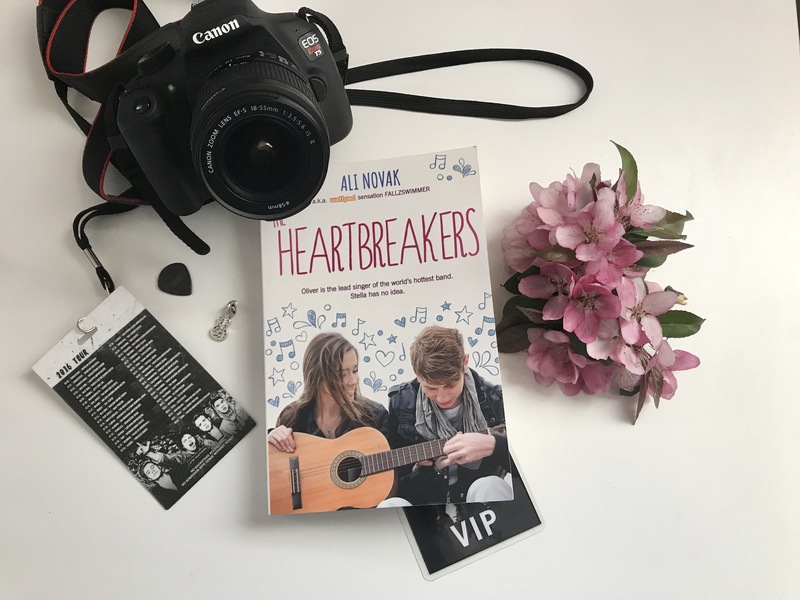 The second installment of the Heartbreaker Chronicles is titled ‘Paper Hearts’ and comes out July 4th, 2017! *Edit: You can now read my review of the second installment, “Paper Hearts”! PS: Here are a few more photos because I took so many and loved them all!